SquareTrade took the two iPads for a grueling series of drop tests to see if the new iPad fared any better than its predecessor. 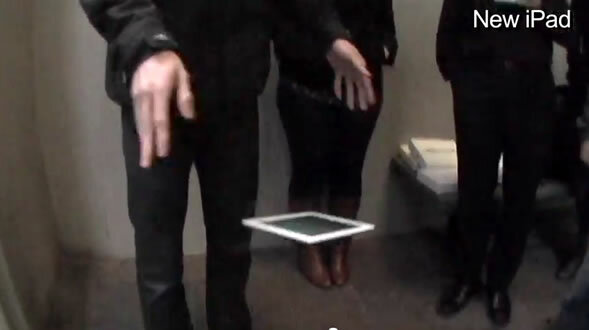 Unfortunately no, as you’ll see in the video below, the two iPads are equally matched. Be warned though, looking at a cracked retina display is not a pretty sight.